NACS Show was held on 17th- 20th October,2017. Every year, the NACS Show brings together convenience and fuel retailing industry professionals for four days of learning, buying and selling. ACCU still participated in this exhibition, and our booth was #3034. 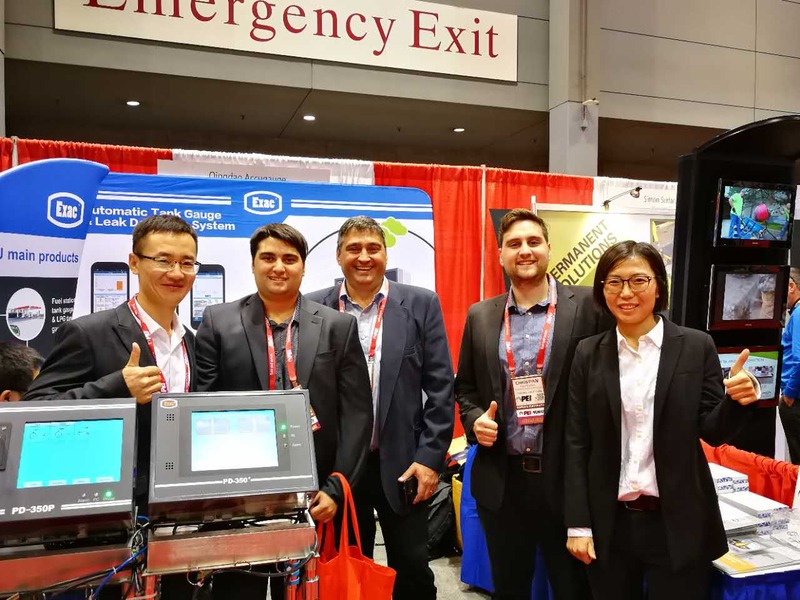 We exhibited the newest Automatic Gauge System, Leak Test Sensor, Remote Oil Management Software and Related Mobile App on the show and attracted customers attention from South America, North America and Africa. About ATG probe, our PLS-5X and PLS-5Y Probe with density measurement function had passed the ATEX explosion proof certification; About Console, we took PD-350+ and PD-350P to the exhibition; About Leak Sensor, ACCU showed the Dual-point Hydrostatic Sensor, Jacketed Tank Bottom Interstitial Sensor-Discriminating and Double-wall Pipe Interstitial Sensor which are popular in North America. ACCU also had a further communication with foreign dealers and gave customized solutions to different customers. Until now, more than 26,000 ACCU ATG have been installed in China, Europe, Middle East, South America and Africa that means more than 100,000 oil tanks are using ACCU products to manage oil product and protect our environment. 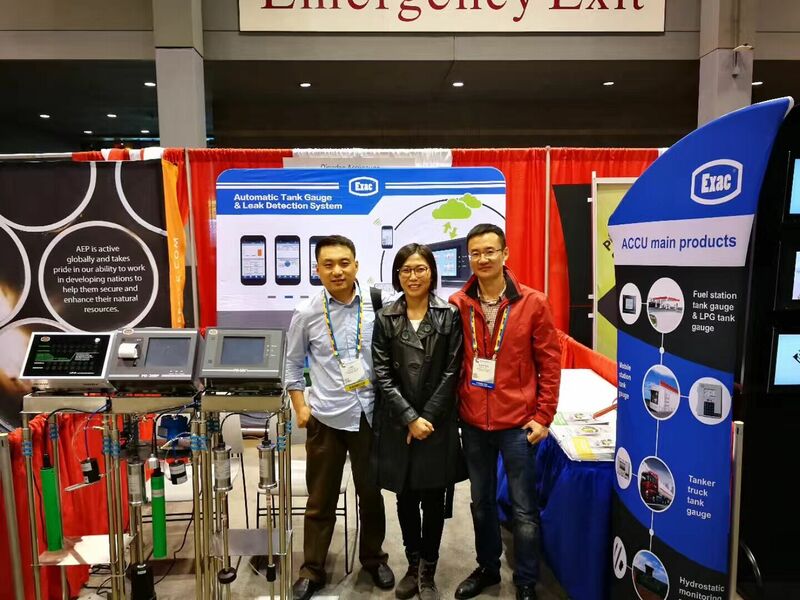 ACCU participated in the NACS Show for continuous years. Just as the theme of this exhibition, Connect for convenience, ACCU focus on the changing market demand and committed to improving our technical level to meet customer’s needs.